In our shops in the best locations in Vienna’s Innere Stadt, we have been presenting Austria’s biggest range of top-quality watches and jewellery for over 100 years. 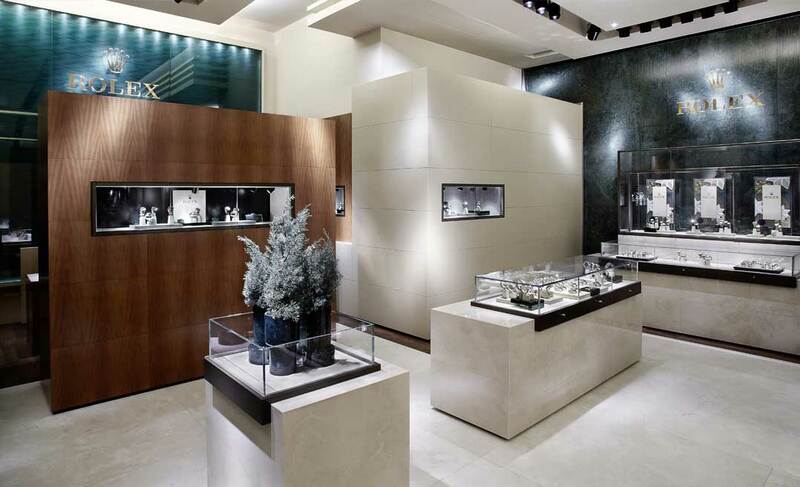 With our experience of and passion for watches and jewellery, we are delighted to advise you and to welcome you into the relaxed and luxurious atmosphere of our shops. Our Rolex-certified workshop is available for servicing your watch according to the strict requirements imposed by Rolex. As Austria’s first official Rolex specialist dealer, we warmly welcome you to the spacious premises of our original Kärntner Strasse shop which contains Austria’s biggest selection of Rolex watches. Our experienced specialist advisers will be delighted to place their passion and commitment at your disposal in helping you to select the right watch for you. You can of course try on all of the models. 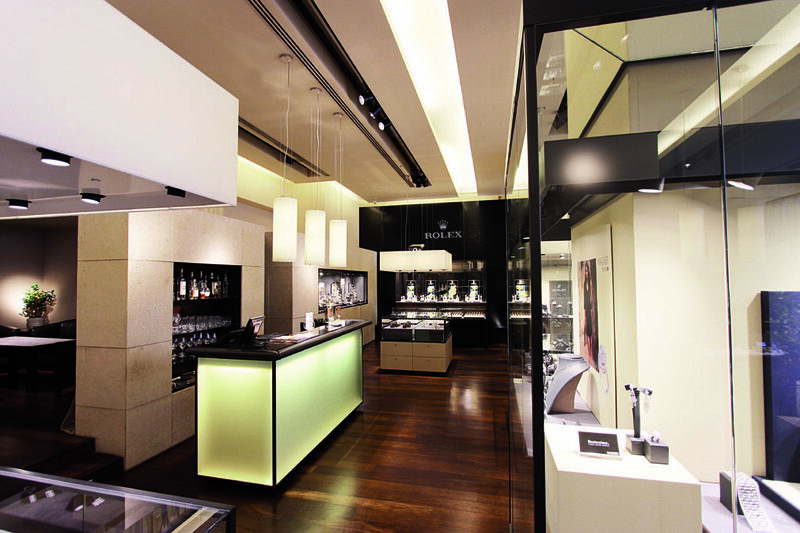 The opening of the first Rolex Boutique in Austria in 2011 stands as a milestone in the partnership between Rolex and Wagner. In the same spirit of partnership, we see it as our passion to advise and support you in the selection of the right watch for you. In our Kärntner Strasse shop as well as in the Boutique, you will find the biggest range of all Rolex watches in Austria. You are most welcome to try on all models.